Read on for more information on all the destinations and special places that we recommend. We can arrange trips anywhere in Africa for single travellers or in groups. Africa is a great place to be anytime — but even more so if you time and plan around activities and events. 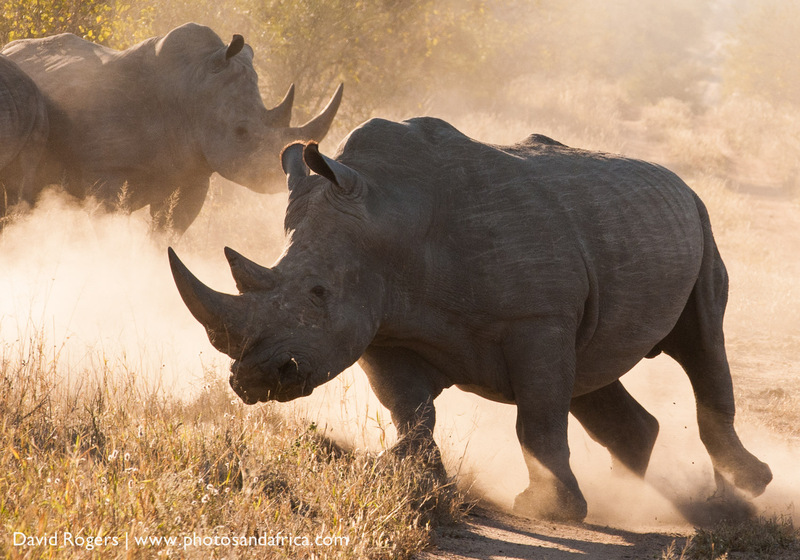 We would love to help you plan your African safari. 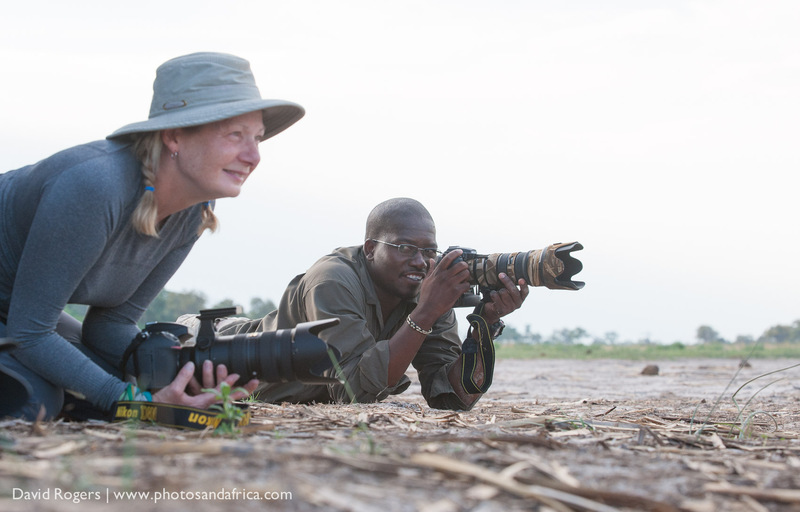 We are a passionate team united by our love of Africa, its wild places, safaris, conservation, and of course photography. Our mission is to give you great value, honest service and an amazing experience. We have visited and assessed every one of the lodges in the Photos and Africa collection. And as you can see from our ratings we are very honest about our feelings about each one of them. It’s not just about the facilities in a lodge, it’s the beauty of the landscape, the quality of the wilderness experience, the attitude of the guides, the numbers of vehicles on the property and so much more. We want to help you get into the right place at the right time. But if we are going to help you with your itinerary we really need to know more about you. Would you like to travel in a group? Where would you like to visit? Where have you visited previously? So please make contact with us and let us help you have a great African safari. You will never pay extra by using our services.